Amazon.com is now offering the Chromecast for £35, with international availability including UK, Germany, and other European countries, as well as Australia. 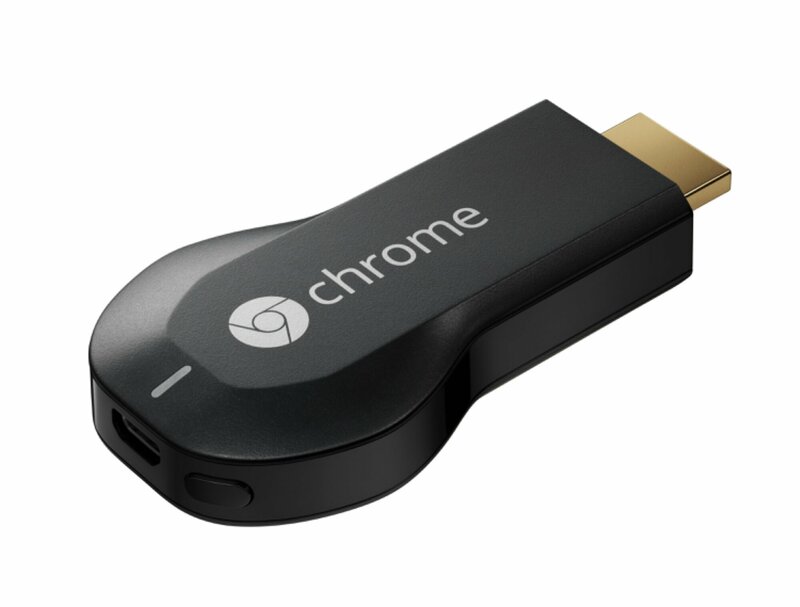 Amazon appears to be shipping Google’s streaming stick without restrictions around the world. Shipping costs and local taxes apply. I have ordered mine this morning, Import duty was added into the price and the shipping was cheap, totalling $52 or £35. The media streaming device is due to arrive between the 22nd and 30th of October. Chrome OS (Chromebook Pixel, additional Chromebooks coming soon).